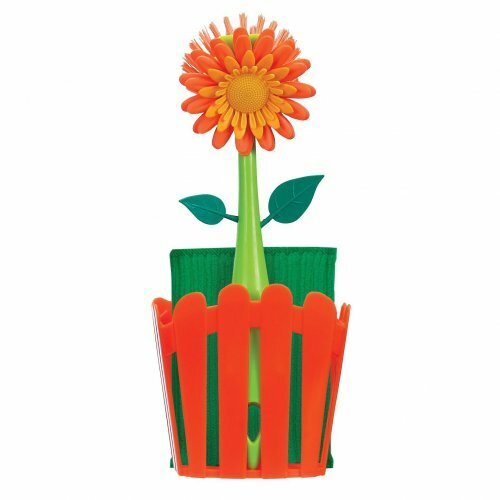 Plastic Flower Dish Scrubbers – Hello Adorable! If you’ve gotta do the dishes, you might as well try to make it a little more cheerful. 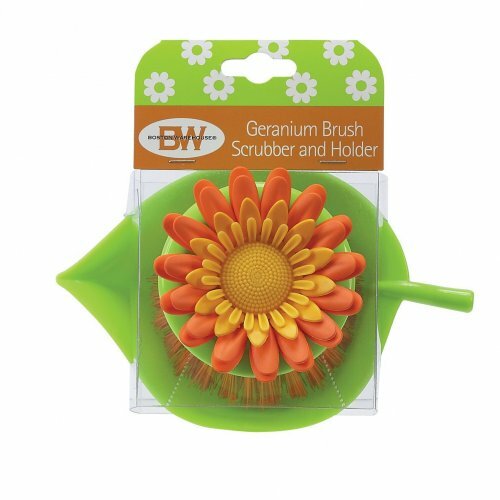 I love kitschy plastic flowers of any kind so these are definitely on my radar next time I need new dish scrubbers! You can find them on Amazon or eBay and lots of other places that sell Boston Warehouse brand products.